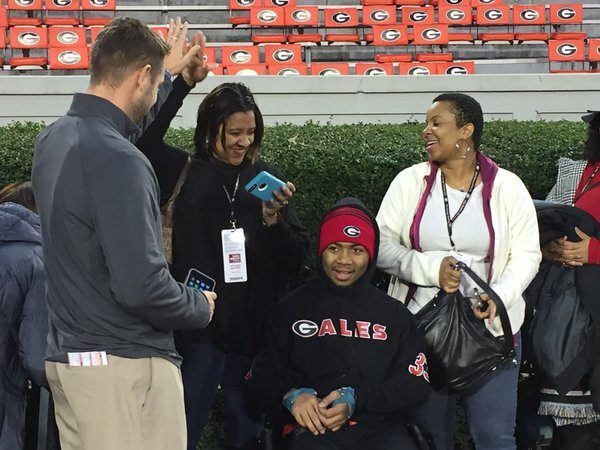 In September of 2015, Southern WR Devon Gales was involved in a collision with Georgia kicker Marshall Morgan. The unfortunate hit left Gales paralyzed. 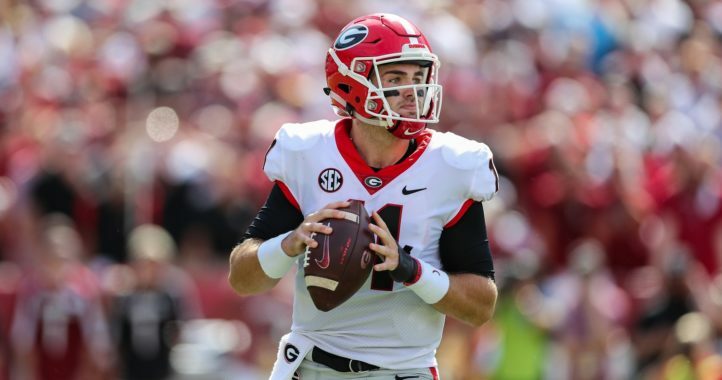 Since then, Gales and the University of Georgia have formed an incredibly strong bond. A fundraiser has even been created with the hopes of altering Gales’s home in order to fit his needs. On Saturday, the connection between Morgan and Gales grew even further. Morgan married his fiancee Madison Giddens this weekend. Gales and his mother, Tanisha Deans-Gales, were both in attendance. 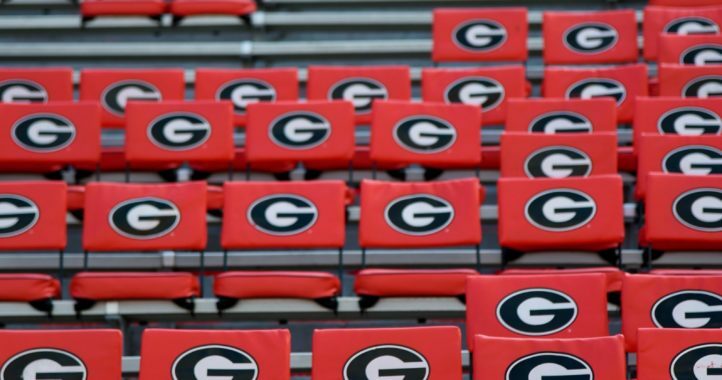 The Georgia community has truly rallied around Gales and his family. Even in the midst of competition at the highest level, humanity supersedes anything. This is a tough one to figure out.